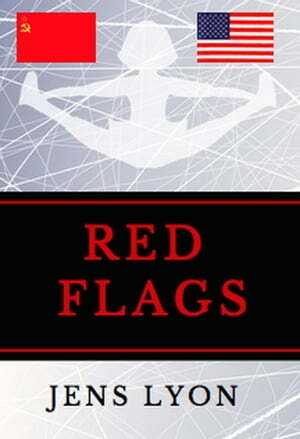 Collins Booksellers - Red Flags by Jens Lyon, 9781386926917. Buy this book online. To her North American competitors, Russian figure skating prodigy Larissa Lyubovskaya is the Soviet sports machine personified— unstoppable, indestructible, and determined to triple jump her way to the top of the Olympic podium. To her father back home in Murmansk, Larissa is the only one who can break their family's multi-generational cycle of chaos, tragedy, and deprivation. To her coach in Moscow, Larissa is his "little kitten", a prized pupil by day, yet one of many young girls he abuses in the athletes' dormitory at night. But Larissa has a plan to set herself free, a plan that will shock them all… on both sides of the Iron Curtain. Trigger warning: This novel contains violent scenes that may not be suitable for all audiences. Reader discretion is advised.